What stuffs will you store? any furniture? 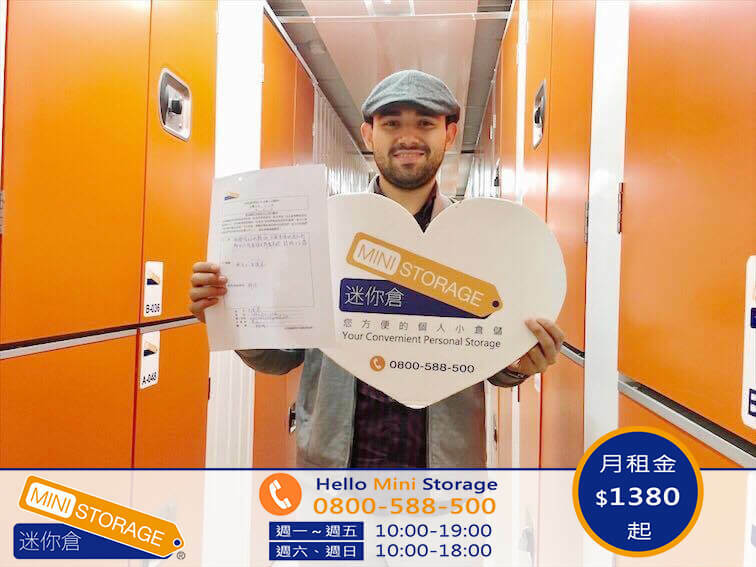 Hi I will be in Taipei in June, need a storage in Taipei, how much per month a 5’×5′ unit ? Copyright © 2010-2017 迷你倉有限公司 版權所有.